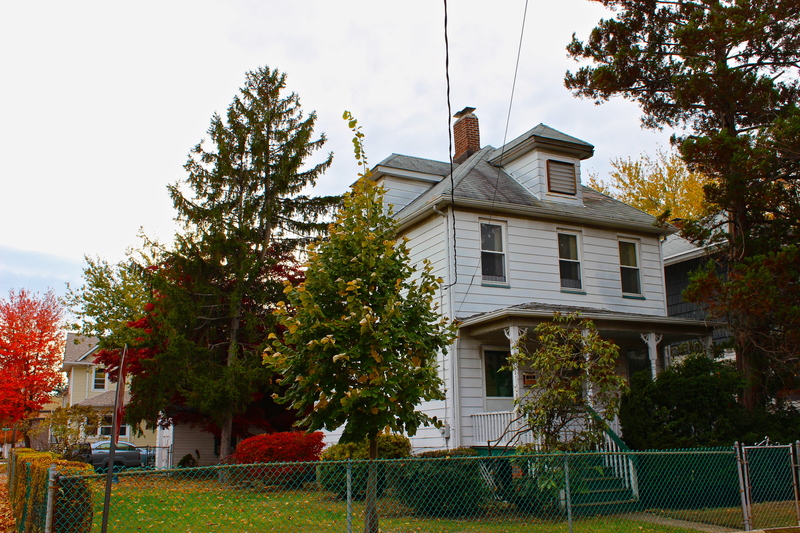 THIS BEAUTIFUL 3 BEDROOM 1 BATH HOME IS PRICED TO SELL, NEEDS TLC, PERFECT INVESTMENT PROPERTY SITUATED ON A LARGE CORNER OF 50X100 SQ FT LOT. 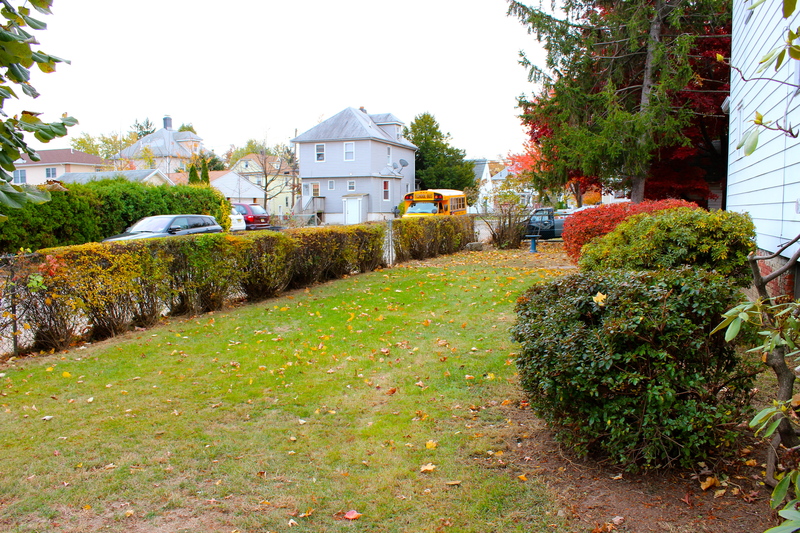 WITH A LARGE SIDE YARD, HARDWOOD FLOORS THROUGHOUT, FRONT PORCH, UPDATED KITCHEN AND A DETACHED 1 CAR GARAGE. 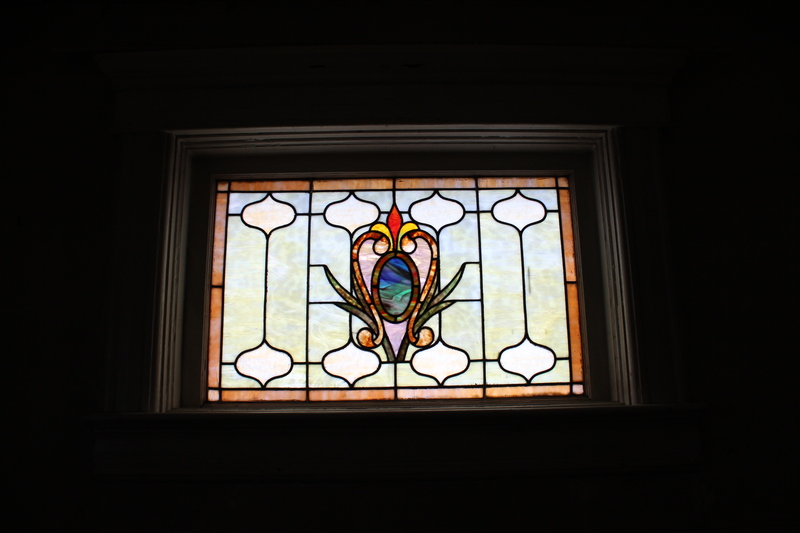 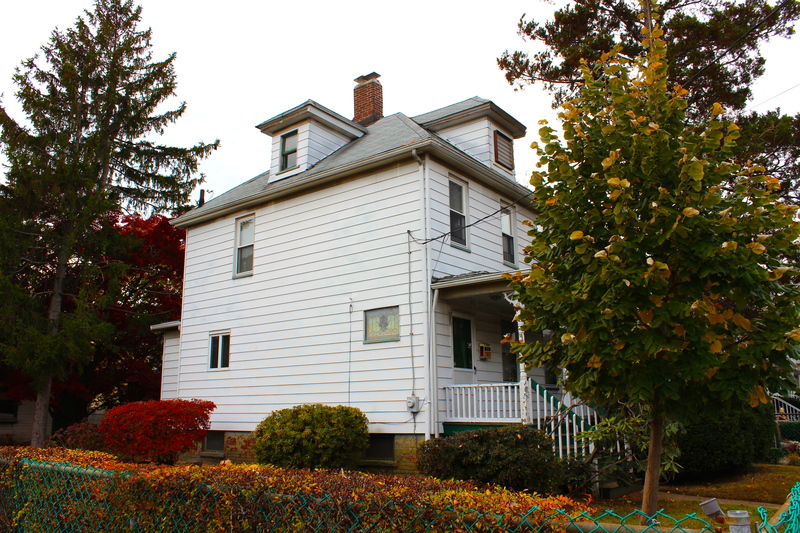 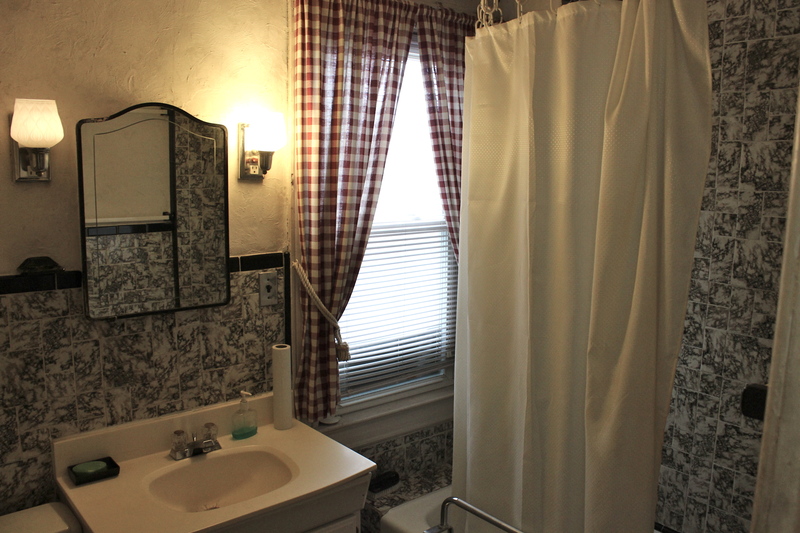 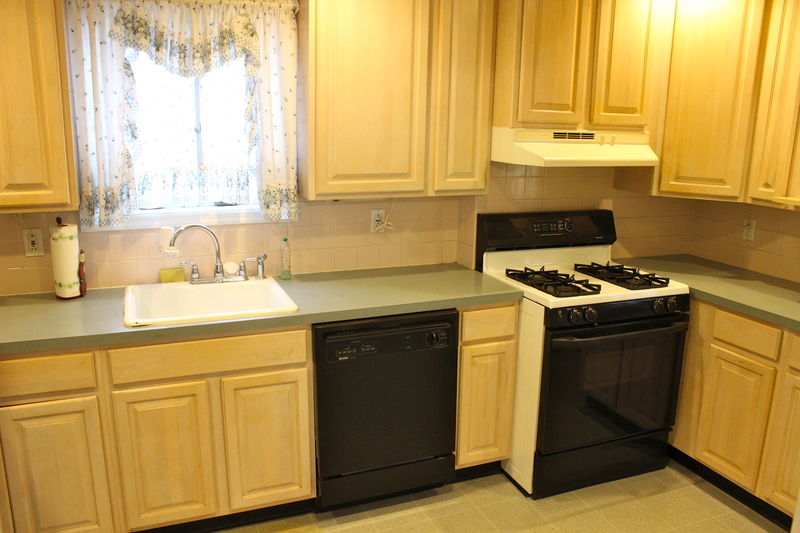 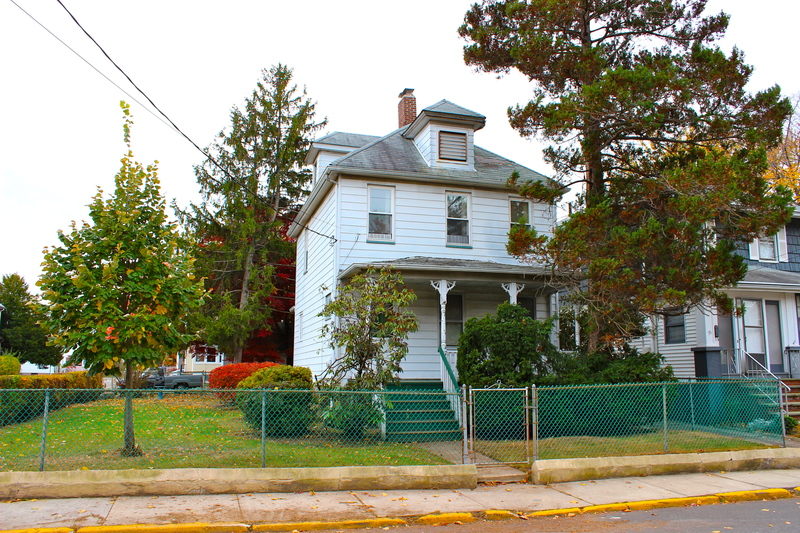 IN A DESIRABLE NORTHERN PART OF RIDGEFIELD PARK IT’S BEAUTIFUL OLD CHARM IS AT THE RIGHT PRICE. 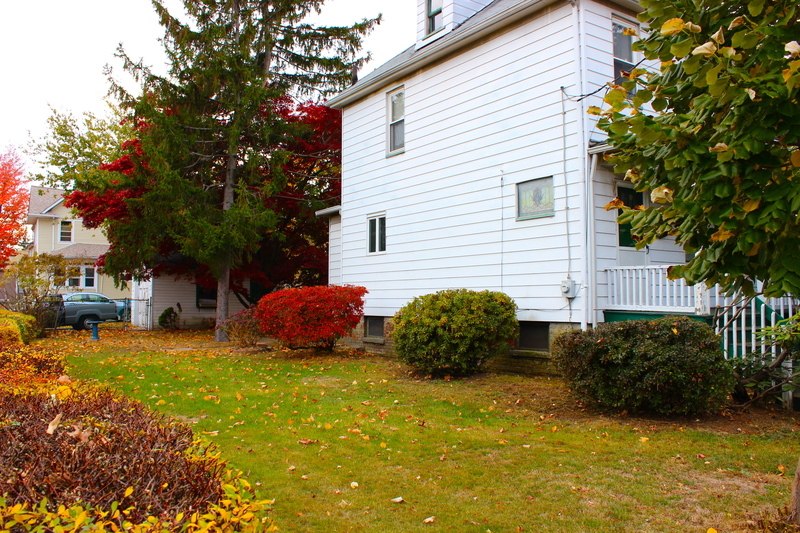 THIS IS NOT A SHORT SALE!